Are you fundraising soon? Do you want to look more impressive to prospective investors, partners, and clients? Let's have an initial chat to see how we can get your product looking its best. 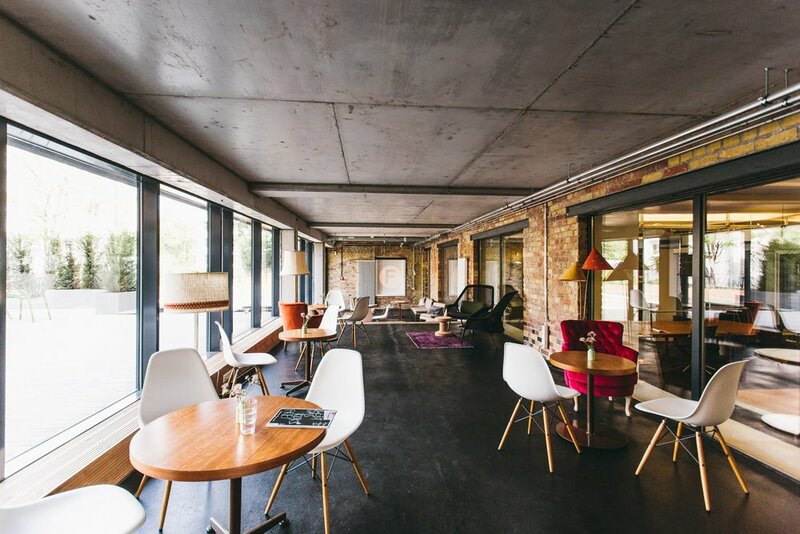 We offer 30-minute Office Hours sessions at Factory Berlin Mitte. We have a proven track record of helping founders tell their stories better to take their businesses further.